Watching videos on YouTube can be a torturous experience. While the platform offers some of the Web's best content, there's always that moment when a video refuses to load beyond the initial few seconds. That kind of frustration can ruin your entire day. You wait thirty seconds, get five seconds of video, maybe, and wind up closing that tab. That video looked funny. When you have one billion monthly viewers, things are expected to be a little sluggish. But the Internet audience is unforgiving. YouTube engineers know this, and they're working to change it. In a behind the scenes look by Gizmodo, YouTube engineers explain how the platform is working internally to make the experience faster as a whole. And not just on the Web, but across all mobile platforms as well. Waiting a few extra seconds may not seem like a huge deal when said out loud, but actually being denied that instant gratification leads to a huge spectrum of varying emotions—usually bad ones. And if that means a viewer winds up not watching a video because of lag, YouTube isn't doing its job. 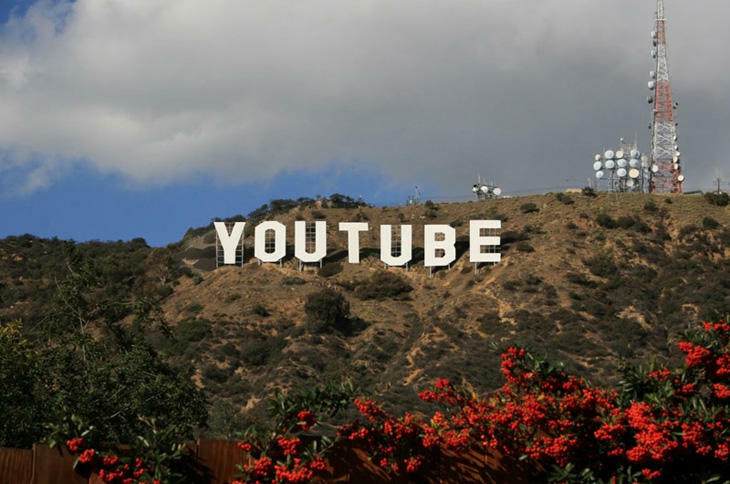 YouTube's Core Engineering Team Leader, John Harding, explained that if a video starts playing within 200 milliseconds, viewers will perceive this as pretty much instantaneous. Anything beyond that, especially for a shorter cat video, is unforgivable. Services such as Netflix can get away with some initial buffering because the content is longer. But not YouTube. So the service started taking steps to improve load times with an initiative known as Sliced Bread back in 2012. Instead of loading all resolutions of a video at once, YouTube uses Sliced Bread to load each individually depending on which resolution you want to watch. If you change resolutions on the fly, the resolution you pick will start playing dynamically. Everything will change depending on your Internet connection, too. So if your connection is blazing fast, it'll show you a higher resolution without breaking stride. But if your Internet connection starts to fall off, it'll play at a lower resolution without stopping or buffering. That's only the beginning, though. Harding explains YouTube is taking even more steps to get videos loading more quickly—you can check out the video on Gizmodo for a complete explanation. Basically, engineers are working to better the platform's parallel processing and pre-loading, which will theoretically lead to a more seamless experience across the entirety of YouTube. The process is currently being implemented most deeply on YouTube's Android app, but it'll slowly come to the Web and iOS, too. When the difference between someone watching a video and not watching a video is mere milliseconds, there's a lot at stake for YouTube. And, more indirectly, the content creators filling the channels of YouTube. For TechnoBuffalo, the faster our videos load for fans the better. If it takes a few more seconds than expected, keep in mind YouTube is working to eliminate that short lag.